Here is a list and sample branded White Papers that we have available for our MSP clients. If you're an MSP and you want these on your site, let us know and we'll brand them for your company and get them up for your customers to download. Hi Trent - these are some good suggestions. We need to update these - and there are new topics. What do you think about a format that's a little more graphic and presentation style, than white paper? Do you think your prospects and clients would respond to this approach better? If you come across any good presentations, white papers, websites, or other content that you think is good on these topics, please send our way to get the ideas flowing. We are also interested in updating the whitepapers on our website. Some topics of interest are: Cloud and Mobility, Office 365, Managed Backup (Business Continuity), ROI (return on investment), TCO (total cost of investment), IT Disaster Recovery Plan, etc..... Basically, some food for thought for prospects who are visiting our site or that we can send them, as educational pieces. Also, how soon can something be produced? The more important topics would be about the cloud/office 365. It appears this topic, and the possibility of additional, updated white papers has fallen off the radar at this point? 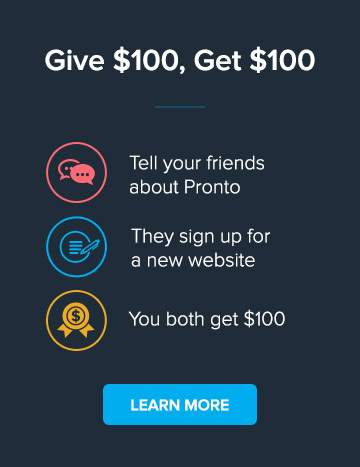 I would also be very interested in providing updated white papers on our Pronto website.